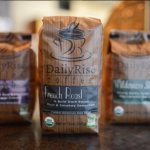 Nobody likes stale coffee, so why pay for it? 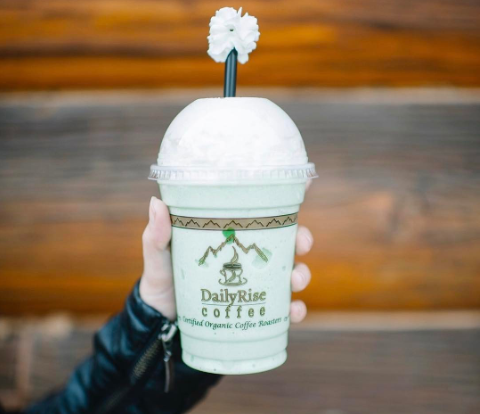 At Daily Rise Coffee, we produce our drinks as fresh as possible—because it’s what we like to drink ourselves. We take quality very seriously. 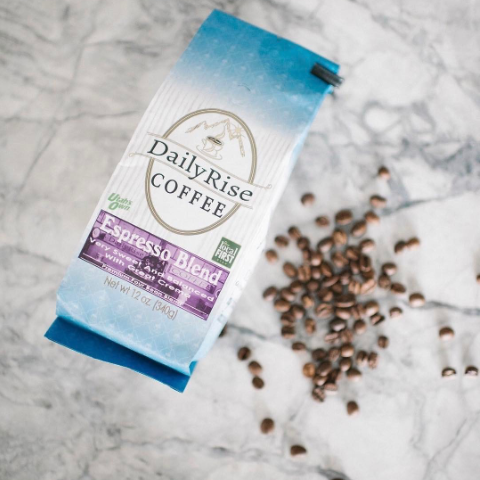 This is why we roast our very own coffee in-house at the Daily Rise Roasting Company in Layton so we can brew it fresh just for you. 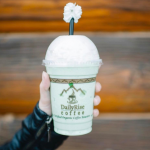 In both Layton and Ogden, you need only to pull up to our drive-through window to try us out for yourself. Once you do, you’ll be looking forward to coming back. We also offer Daily Rise Cold Brew coffee. We start with superior organic South American beans, and then we roast, brew, and bottle by hand in small batches. 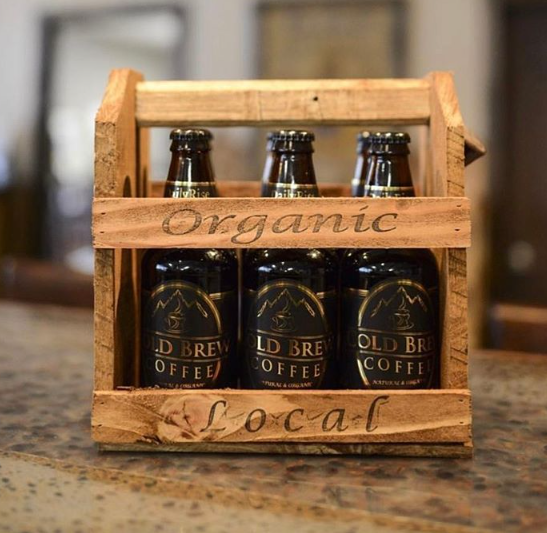 Our custom-modified kegs allow our Cold Brew to steep for an extended period of time. 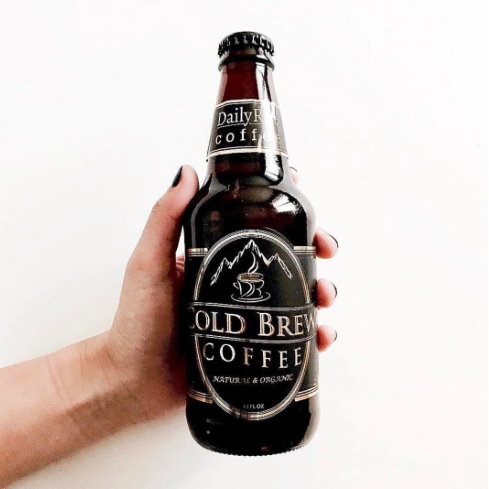 Our unique gravity-fed process through three filters allow our Cold Brew to slowly drip and extract the sweetness that sets our product apart from the competition. 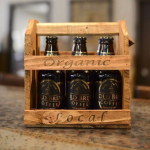 So try a cup of our Daily Rise fresh brewed coffee today or grab a bottle of our Cold Brew. 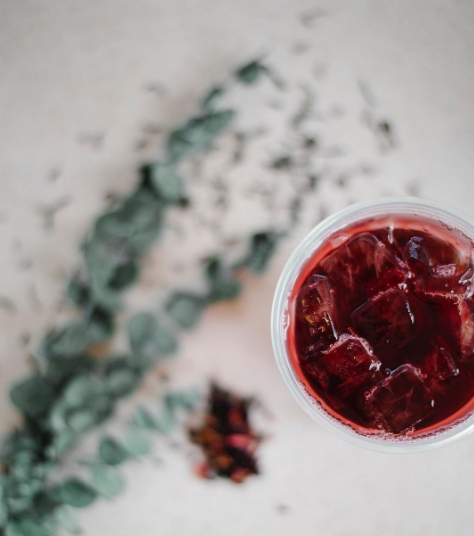 No morning is complete without it. 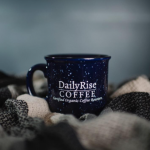 Best coffee in town and beyond! 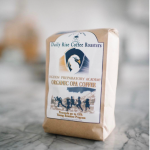 As a black coffee drinker, I know how good the coffee tastes! The coffee here is delicious! This was my first time there today and the coffee tastes amazing and the staff were very friendly! The best coffee hands down. 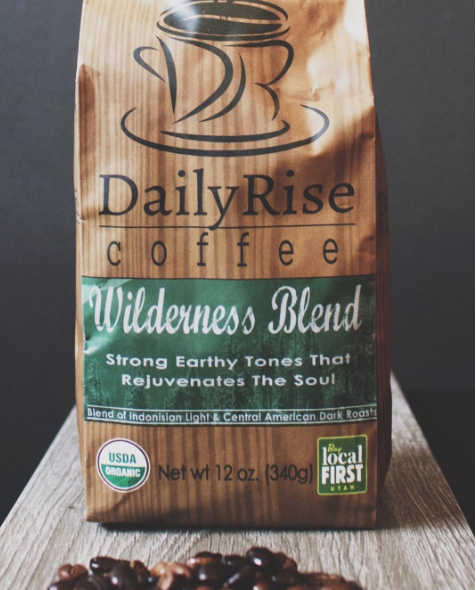 Super rich flavor and smooth blends. Try the black widow!! The Daily Rise Coffee has been a continually changing and evolving company since it initially opened its first drive-through location in 2004 in Ogden, Utah. 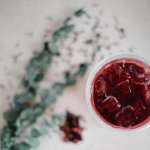 The company motto, “Promoting Positive Energy” was eagerly seen and experienced all over Ogden because of the energy and excitement to get out and become an active participant in the city’s events and fundraisers. With their love for Ogden and their love for the drive-through concept, the Layton drive-through was brought to life in 2008. 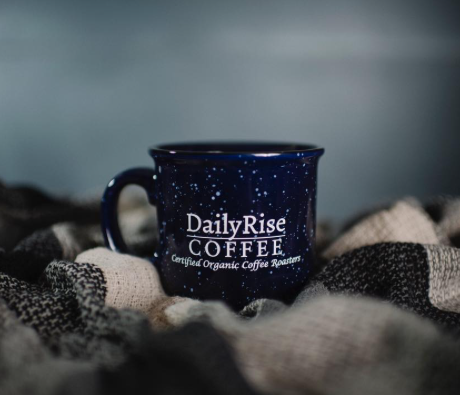 After much consideration and thought, owners Jeff and Beth Furton decided that they wanted to take the Daily Rise in a new direction, creating a coffee brand and recognition that would also be known and tasted through other busy, committed, quality establishments. 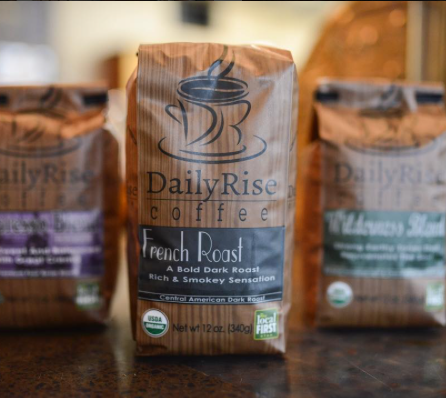 From there, the Daily Rise Roasting Company was formed. 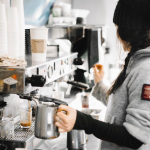 The company wanted to create a unique roasting location that could encompass the full coffee roasting and distributing process, along with a quaint, stylish coffee bar atmosphere that would be used for potential new wholesale accounts, and as an education setting for their employees and customers to experience fresh coffee at its most simple and elegant form. 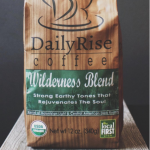 This entry was posted in Food and tagged cafe, coffee, cold brew, daily rise, expresso, latte, ogden, roasted on March 22, 2017 .